Brad Feld sent me one of those cryptic notes last September, with an ask “Do you know Eythor?” It is amazing how he has latched on to this notion that I should be able to get a hold of anyone in Iceland with relative ease, because I remember telling him when he came to Iceland in 2012 that everyone knows everyone in Iceland. Anyways, I digress, Eythor is the brother of one of my former colleagues in the bank, so I responded by saying yes I know of him and oh, btw, he is related to my wife through some distant family ties… it is Iceland 🙂 Brad Feld connected me to Brad Bernthal, who had been interacting with Eythor about a joint initiative between Boulder and Iceland. 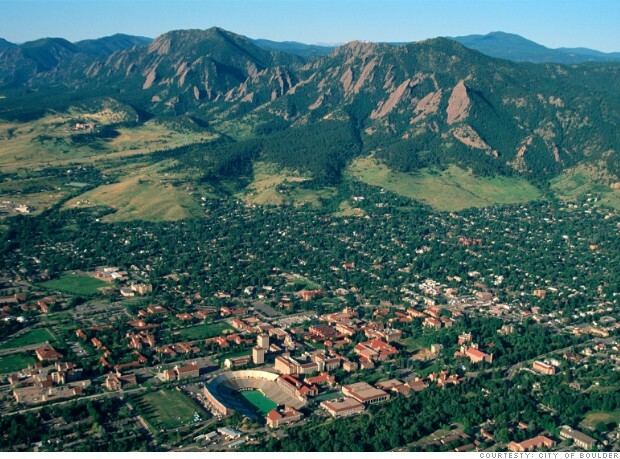 Brad Bernthal introduced me to the Startup Colorado and Startup Summer program offered by University of Colorado, that embeds undergraduate interns into startups in Colorado. He continued that It is a great program as the interns get meaningful exposure to the startups and, in addition, they meet at least weekly as a full group to (1) learn from startup leaders in the area, and (2) develop their own business ideas. The summer ends with an intern pitch night in which the startup summer participants pitch their own ideas. One idea is that we invite students in Iceland to potentially participate in the during Summer ’14 and, if something similar can be spun up in Iceland, we also could look to do some type of summer exchange. I was like… Awesome! heck ya, totally aligns with my philosophy of building bridges from Iceland to other startup communities, so I reached out to Ari the Rector of Reykjavik University and we immediately got his support to proceed. For those asking is Colorado is the right place? 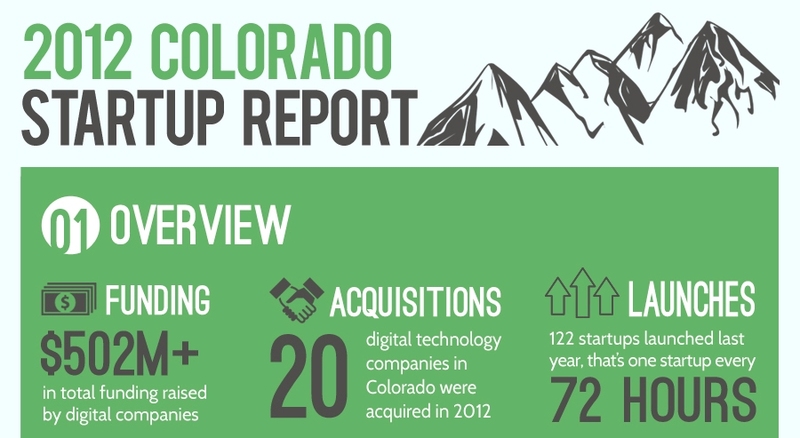 Here is a Forbes article which states that Colorado launches a Startup every 72 hours! We have been in a number of meetings and I just got message from Austin Chamers who is responsible for the program that the application materials for Startup Summer 2014 are up and ready. Follow this link and fill out the application. The application process for students from Iceland will be expedited if they have a background in computer science or engineering. Applicants seeking positions in management, marketing, or ‘soft’ skills may be delayed, depending on the number of positions available and the overall pool of applicants. Housing arrangements will begin shortly, once we start receiving applications.We are also looking in to funding to help students with travel and/or visa expenses. So if you are a startup in Iceland and would like to get interns from University of Colorado to come and work with you for the summer, follow the steps above. If you are a student in Iceland, I highly encourage applying it could be one of the most important steps you take. Getting exposure into a new environment that too in a startup while you are still in School creates so many opportunities and ideas. GreenQloud is going to apply as it is a simple decision for us. We are growing the team and we are hiring. If you are startup and complaining about lack of talent or whatever, here is your chance to plug into a new group of people who can supplement your team needs. That’s going to be great for creating better international connections for Icelandic startups. you can use the links to get students from Iceland to participate whom you are interacting with.